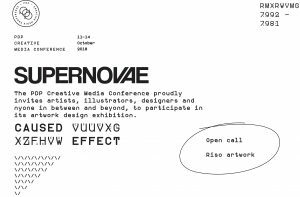 The PDP Creative Media Conference proudly invites artists, illustrators, designers and anyone in between and beyond, to participate in its artwork design exhibition. When you say that you’ve been working for a decade, it kinda sounds like a lot, especially when you feel like you’ve just begun. And so you wonder – where am I, what am I doing, why, and how’s it going? Introspection. Then you wonder where you were heading in the first place and do you still want to go down that road. You try to contextualize things and thus explain the sporadic and intentional events, the good decisions and oversights that made you into what you are today. Or what you think you are, at least. You articulate. Calculate. You try to envision what’s next, and you wonder whether a future You would be satisfied with what you’ve been doing. In the end, you weather the storm and continue where you left off. Because how can you stop after getting this far? The 10th edition of the PDP conference will be held from 11 October to 14 October 2018 in the Eđšeg Hall in Novi Sad. The topic for this year’s conference “Incident” is a celebration of PDP’s longevity and endurance. 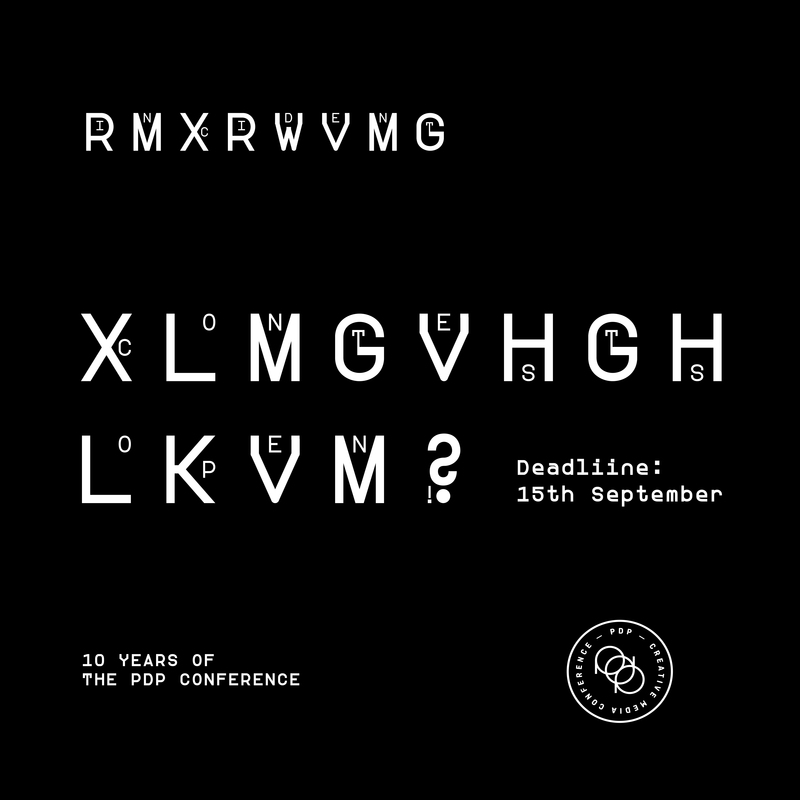 The only event in the region that exists for a decade that hasn’t changed its original purpose and philosophy – educating young people in the fields of creative work. We are celebrating the spirit of perseverance and all the people thanks to whom we have lasted for this long. Through this topic we are exploring various criteria and catalysts of success and we raise a couple of key questions: “Does success in the domains of creative work in Serbia have to purely incidental and not in the hands of an individual (or group) and could we perhaps change that and challenge the status quo?” “What are the success stories that we can share with our peers and what can they learn and apply to their own projects?” Through incident as a topic we want to show that success doesn’t come quickly nor easy and that an attempt to reach it is as valuable as the process that leads to it. Through a fun and mildly dissonant approach, PDP will orient it’s activities in order to show young people that there is still more than enough space to create and develop a new, creative local scene that will be just as engaging and high caliber as any other. During the first round of contest, a selection of artworks will be picked out by an expert committee. 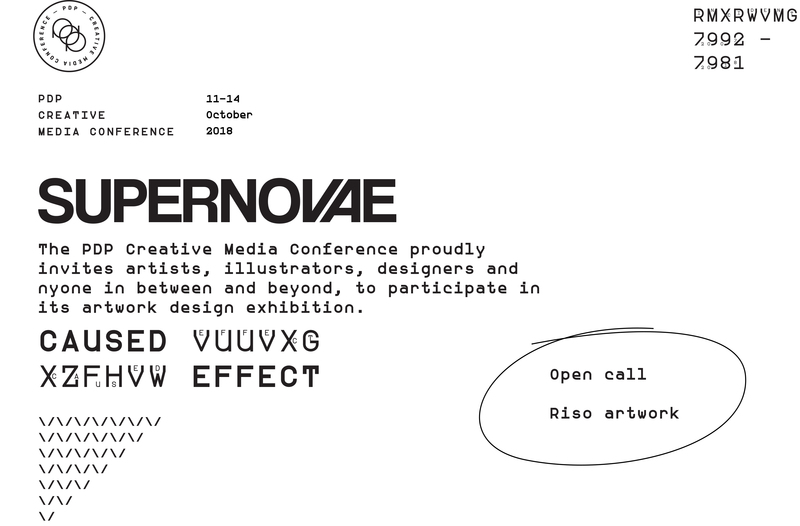 The selected artworks will be exhibited at the PDP Conference 2018. The award committee will convene again during the PDP Conference and declare the winner of the contest. Prize will be given to the three best artworks. The competition is international, open for all interested artists, designers, and anyone in between and beyond, be they professionals or amateurs. The organizing team is especially looking forward to the participation of young people and students (BSc., MSc., PhD.). Artworks will be printed on the Riso printer. The paper size should be A3 (420 x 297mm); paper characteristics – white, uncoated. It is necessary to include a 15mm safe space along all four sides of the artwork. artworks will not be trimmed so your artwork must be within the given margins. Each participant may submit a maximum of three artworks. It is not allowed to use any other color. Please send a full color PDF file of your artwork but keep in mind when preparing a document with multiple color layers to separate each layer by color and then save each layer as a separate PDF document. Due to the restrictions of the printing technology, application of gradients is not possible (e.g. a color made up of 20% black and 70% orange). It is, however, possible to print overlapping colors and thus achieve a desired tone, such as making an orange object with a 40% opacity and a black object with 20% opacity and placing them one over the other, resulting in the desired tone at the overlapping regions. The Riso printer cannot print 100% ink density across 100% of the paper. Too much ink coverage can cause paper to stick to the stencil/drum, and also cause extra splashes, needle marks and smudges on prints. For large areas of ink reduce the color opacity to 75% or less. As each color is printed one layer at a time, registration will never be 100% accurate. Therefore, when designing your artwork, ensure there is room to allow for 2-3 mm shifting. Extend color under line work for neater results, use trapping to avoid white spaces, and avoid small details that rely on registration to be 100%. Send us your .pdf file at pdp.plakat@gmail.com. The subject of the e-mail should be “Name Surname artwork”, for example ” John Smith artwork”. Submitted artworks will be reviewed by the artwork selection committee. The selected artworks will be printed by organizer and exhibited at the PDP Conference. The committee members will be announced later. Note: The decision of the award committee, as well as the decision of the selection committee is final and will not be discussed. All authors whose work will be presented at the exhibition will receive a certificate confirming their participation in the exhibition. Honorary place in the committee for the artwork exhibition in 2019. The content of the artworks must not propagate racial, religious, national or any other form of discrimination. The organizers reserve the right to show the complete exhibition, as well as individual artworks from the exhibition, in other institutions in Novi Sad and other cities, as well as in other exhibition spaces outside of Serbia. In that case, the authors will be notified about the new exhibition of their work. 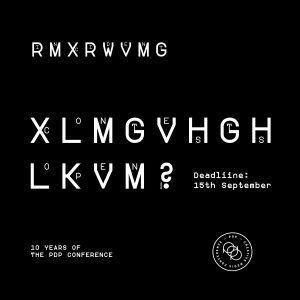 The organizers reserve the right to use artworks presented at the conference in the documentation concerning the PDP Conference, as well as in all other printed and online media, in promotional campaigns and conferences (stating the author’s name is obligatory).